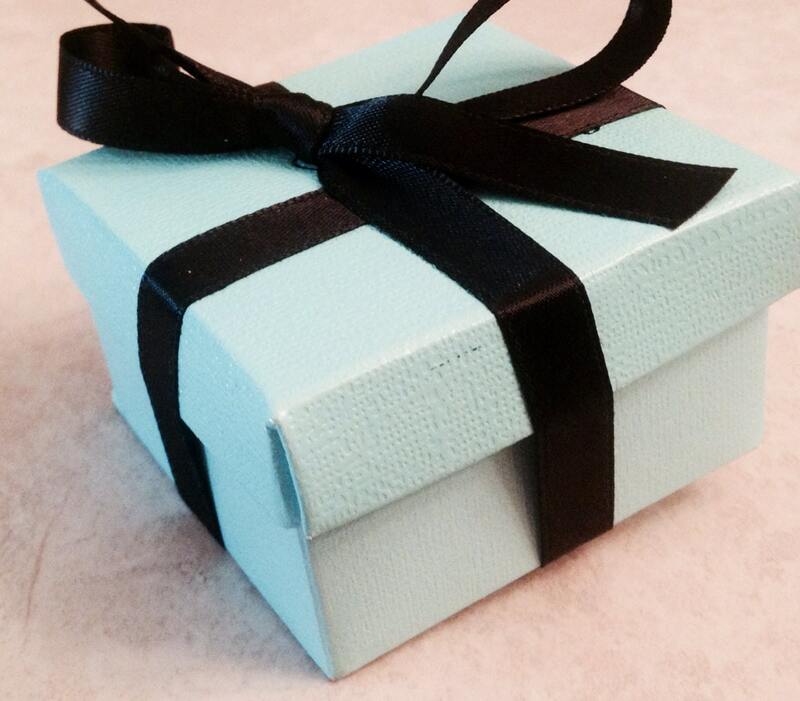 Add a gift wrapped box to any jewelry or keepsake order! Excellent if your item will be sent as a gift! You must purchase one box per item. Items cannot share a box! ***Box lid says, "Hand stamped keepsakes from WhirlyBird Designs, and is typically covered by ribbon.